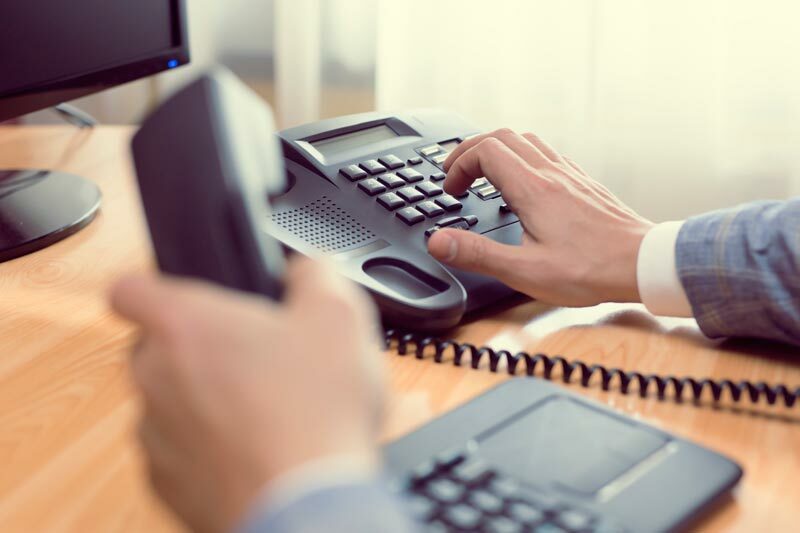 Not only will a VOIP system save you money, your company will benefit from a feature rich system that provides all the amenities of a fortune 500 company. For example, if you have a smartphone, you can listen to your company voicemails on it the instant they come in. Calls can be transferred from the office directly to your cell phone, and you can easily integrate remote offices and sales people into one seamless system. Let’s see a traditional phone system do all of that!